Perfect for the Season: Our Spooky Books! Ghosts, vampires, zombies, and trick-or-treaters - we've got it all covered with this spooky selection of our books for both kids and adults this Halloween! Smelly Ghost by Isabel Atherton and Bethany Straker – about a little ghost who eats way too much scary junk food. A funny story with a good message! 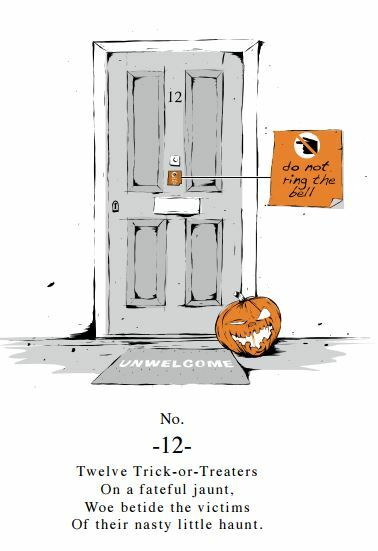 At Death’s Door by Ben Joel Price – A twisty, tricksy, cautionary tale of terror following a dastardly dozen of trick-or-treaters on Halloween. 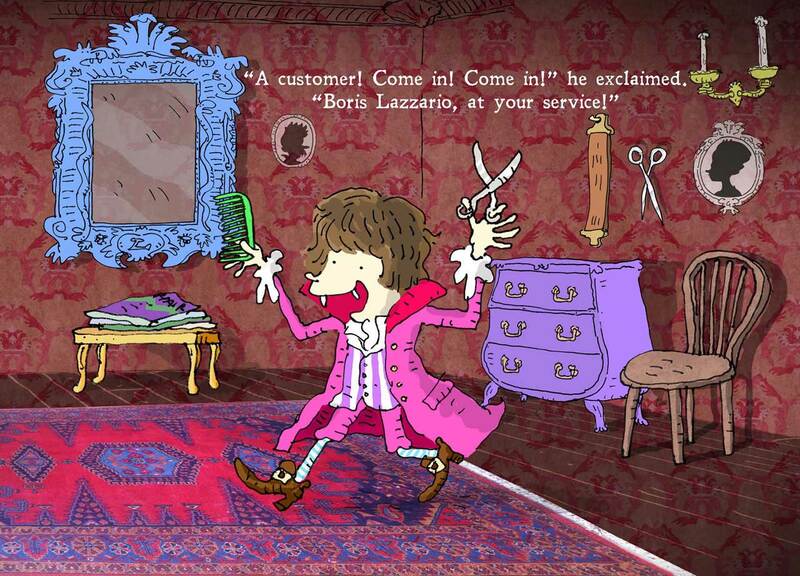 Elsie Clarke and the Vampire Hairdresser by Ged Adamson – about a little girl who is afraid of haircuts until she meets vampire hairdresser, Boris Lazzario! 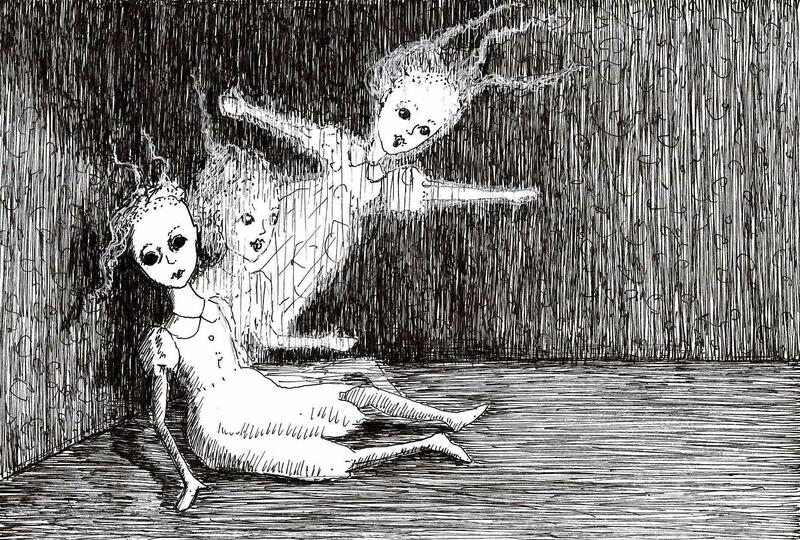 Ghost Doll and Jasper by Fiona McDonald – A broken doll is touched by stardust in this Edward Gorey-esque graphic novel for kids. 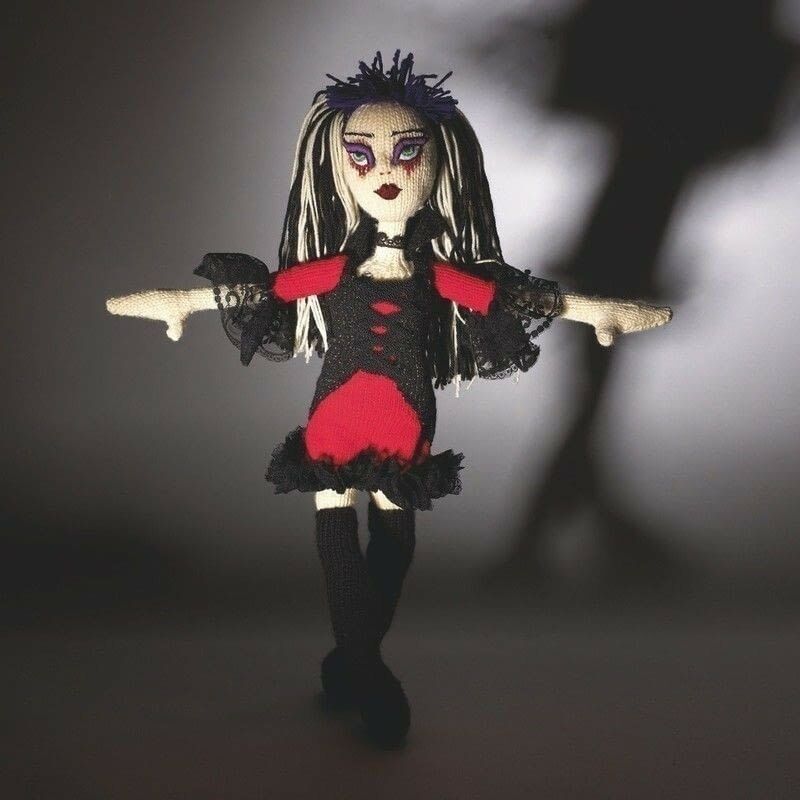 Gothic Knits by Fiona McDonald – A guide to making nine unique and irresistible gothic dolls with artful and distinctive outfits and accessories. 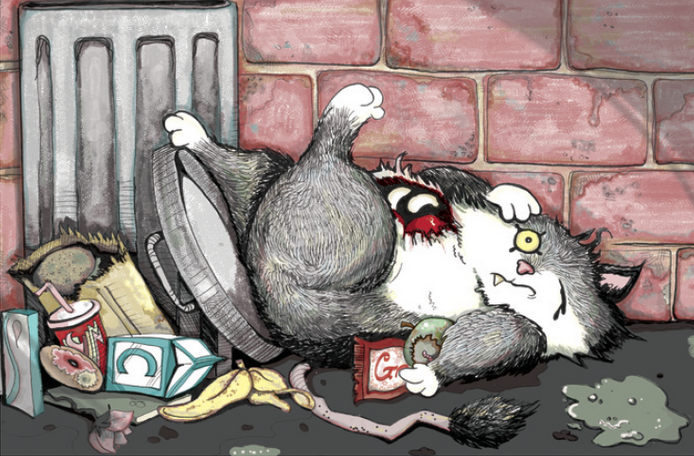 Zombie Cat by Isabel Atherton and Bethany Straker – After being bitten by a radioactive field mouse, Tiddles the house cat wakes up as one of the undead!